Hey and thanks for a great editor! 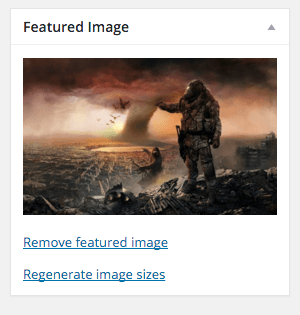 Is there a way to disable the functions for the “Featured image” in Foliopress so that WordPress will use its default image uploader for those images? we are glad that you like our editor! Or you can set the “Path to images on your web server” in plugin Basic Options to something else than your WP Media path.